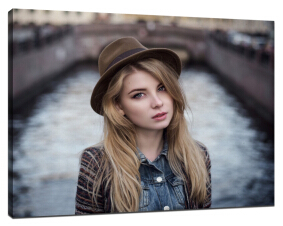 No.1 Canvas Prints NZ can achieve three different color effects for your images: original color, black and white, sepia tone. 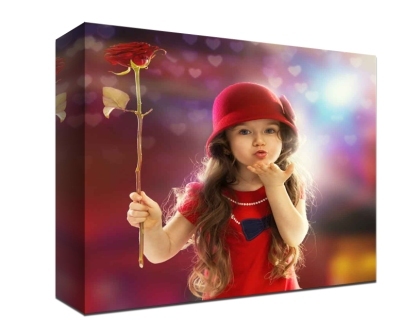 No.2 Canvas Prints NZ proivdeds three different canvas wrapping options for your choice: mirror wrap, gallery wrap, color wrap. be a copy of your image edge. a part from your image. 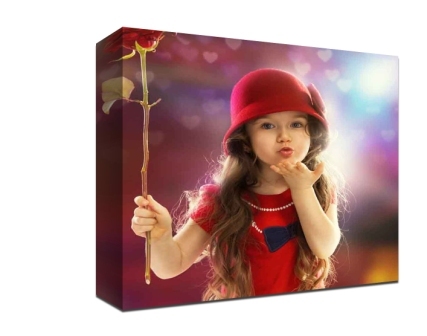 Attention: if the edge of your image does not include important part, you can choose gallery wrap, but if the image edge include important part, you can choose mirror wrap or color wrap, and mirror wrap does not fitting images which have people's body or animal body around edge. 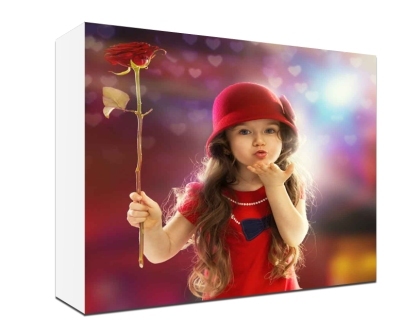 As to color wrap, the default color is white, if you need other colors, you can leave us order notes.Create Canvas Now.